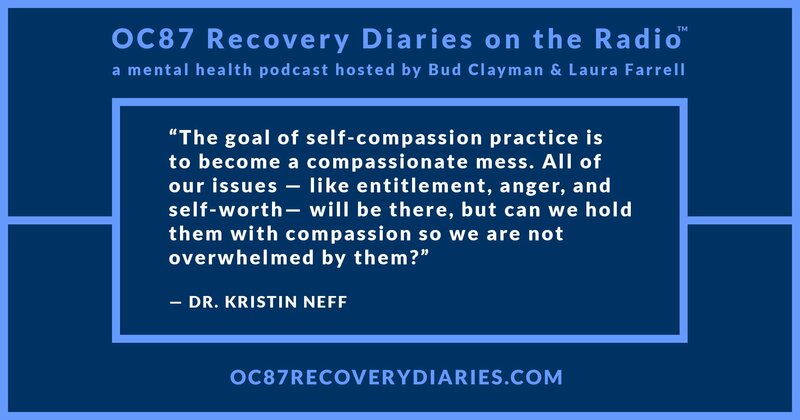 Dr. Kristin Neff is a pioneer in the study and practice of self-compassion. What is self-compassion? Self-compassion is liking yourself, protecting yourself, and caring for yourself. When you have self-compassion, you don’t rely on others to back you up: you have your own back. This is not to say that other people can’t support you but, with self-compassion, you are inner-directed and self-validated, as opposed to outer-directed and self-loathing. When you perceive that you haven’t lived up to the expectations of others, you often wind up hating yourself. But isn’t self-compassion, by its very nature or terminology, selfish? “Not at all,” says, Dr. Neff. In fact, the more you like yourself, the more of yourself you can give to others. This is contrary to what many believe since, sadly, our society values giving to others more than it values giving to ourselves. With this mindset, we can be cruel to ourselves. 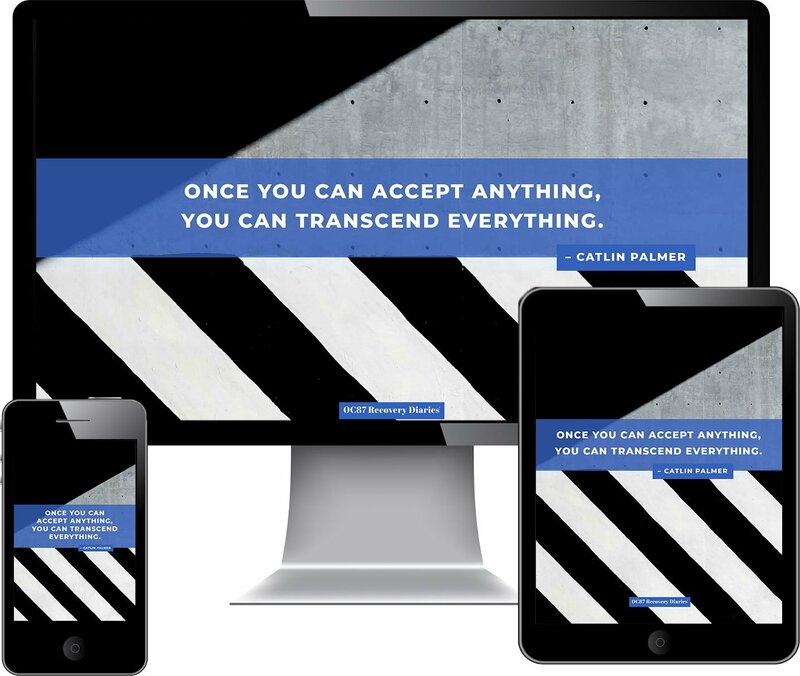 If we all learned to accept the fact that it’s okay to like ourselves, perhaps we would engage in fewer destructive behaviors like self-harm, drug addiction, and, the worst-case scenario, suicide. When Dr. Neff gets down on herself, she will often call herself “darling” or “sweetie.” This is a great thing because, no matter where Dr. Neff is, she has a friend who is looking out for her and that friend is always close by. This friend is not God, this friend is not another human, or a pet; this friend is herself. This important coping skill that we can cultivate in ourselves is powerful, comforting, and liberating. 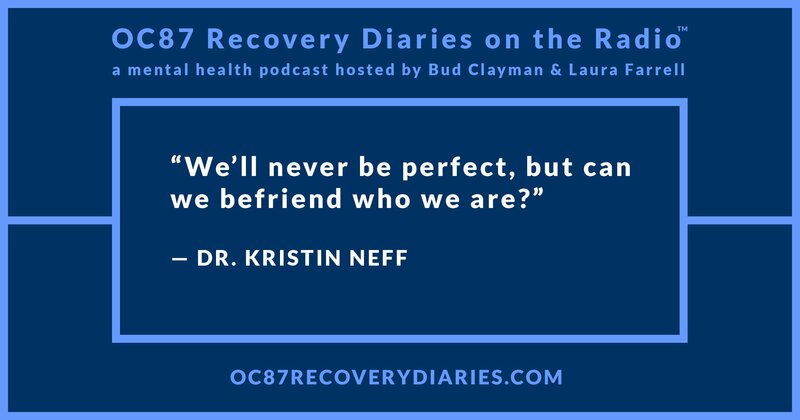 On this thirteenth episode of OC87 Recovery Diaries on the Radio, Dr. Kristin Neff talks about self-compassion and how it has helped her change her life for the better. We know you will enjoy this show with this great guest. 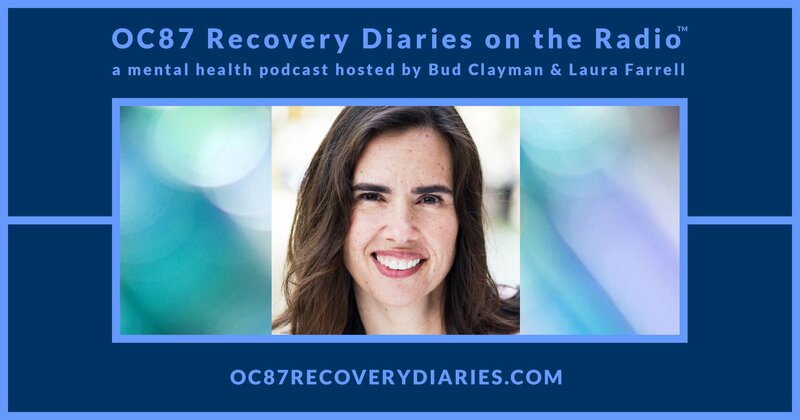 Winden Rowe's approach to sustained recovery for clients centers around the biological, psychological, and social implications of traumatic stress.